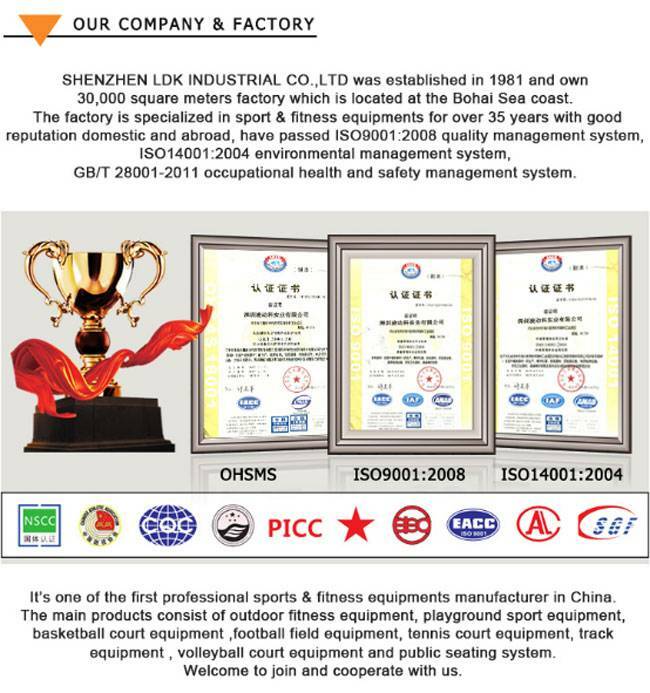 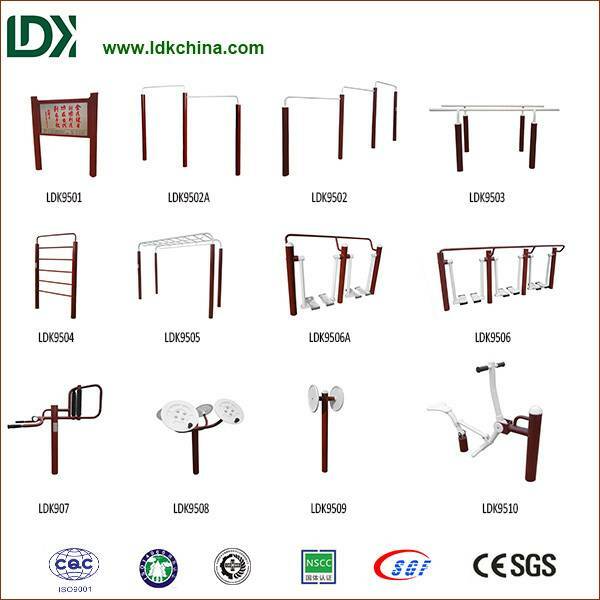 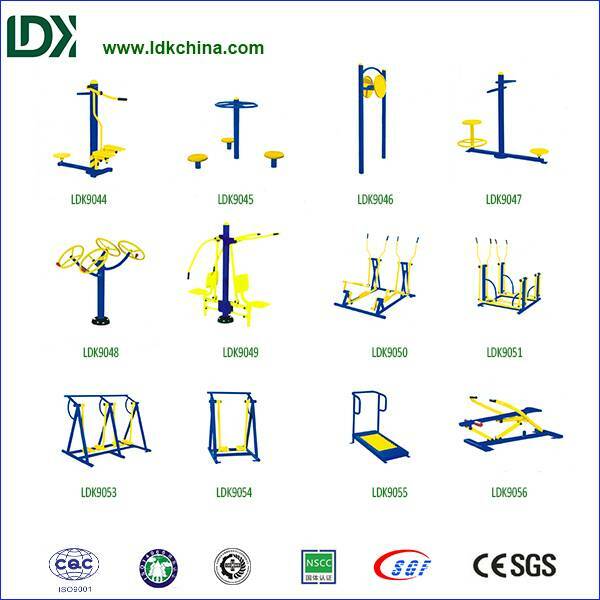 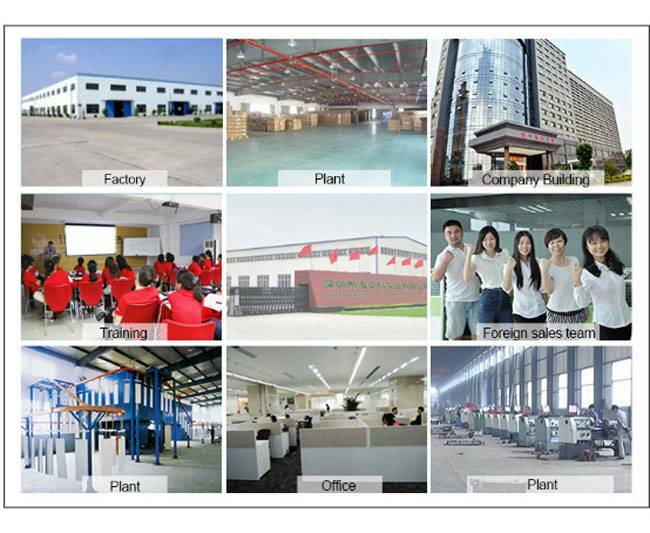 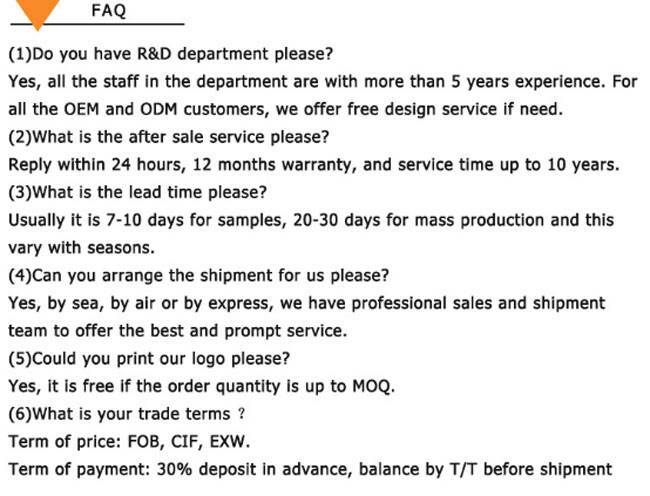 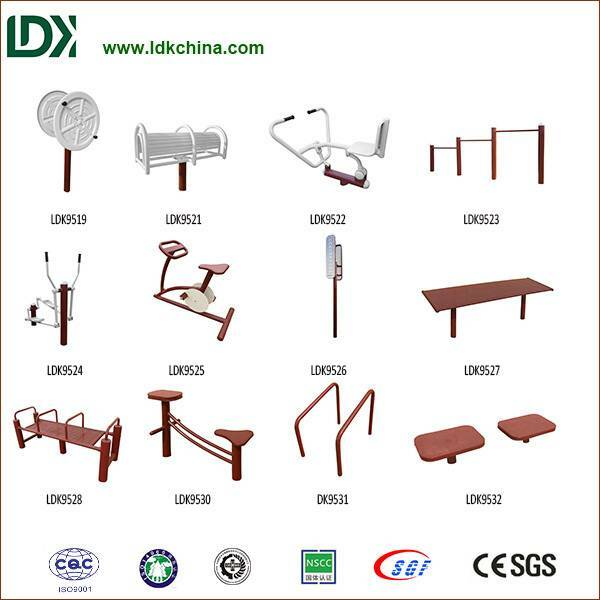 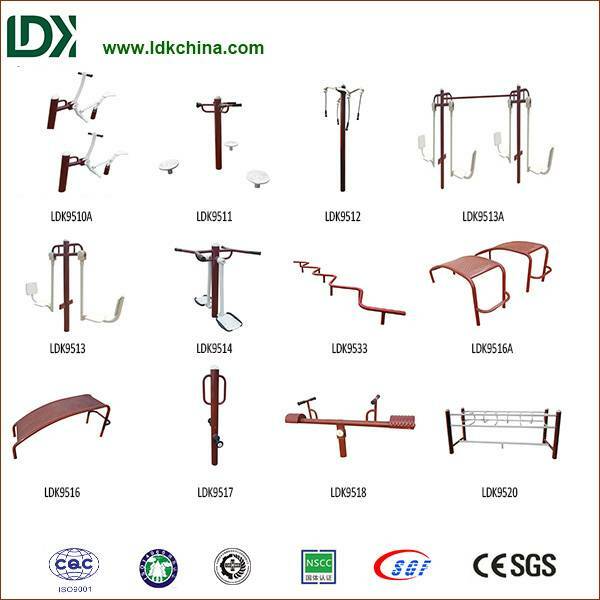 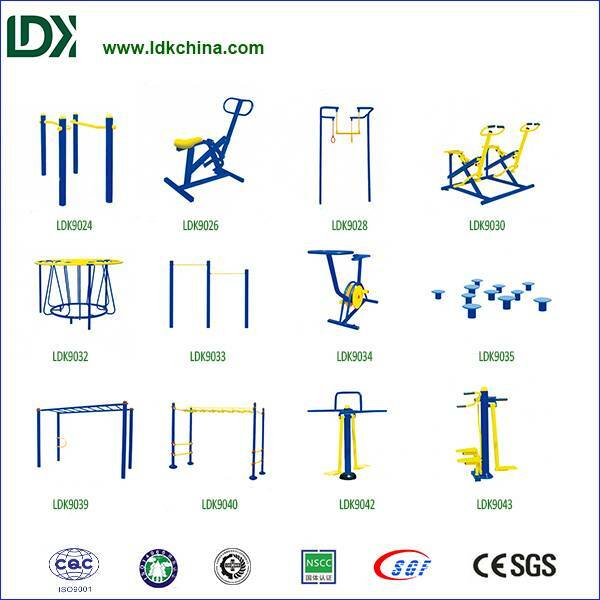 Among the high quality fitness equipment,teeterboard fitness equipment,outdoor recreation equipment ,kids seesaw. 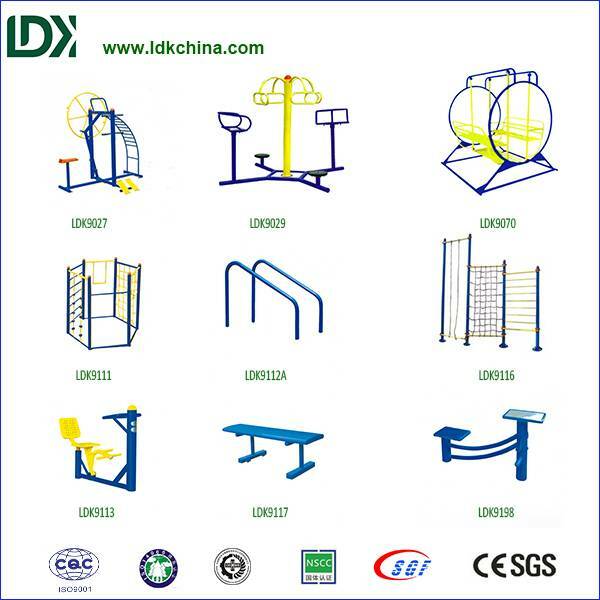 flexibility, as well as providing recreation and enjoyment. 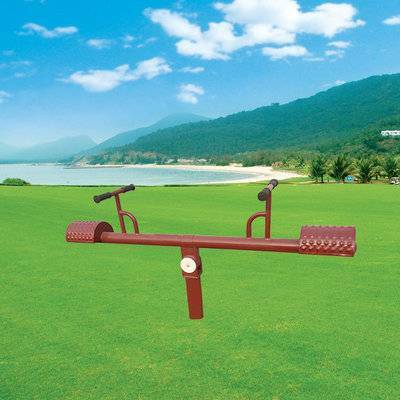 their feet against the ground to lift their end into air.